Bert Perry was born January 2, 1886 in Hamilton where his father was a pioneer banker and the first mayor. Perry attended TCU from 1904 to 1906 when it was still in Waco and worked as secretary to President Zollars. Following graduation, Perry went to work at his father’s bank back in Hamilton as a cashier. Then, in 1913, he returned to Waco where he eventually became Vice President of the First National Bank. For many years, Perry lived at 2000 N 4th Street directly in front of Cameron Park Zoo and you can still see his house today. It received noticed in the 1960s and 70s because Perry, who was a garden enthusiast, had cultivated a crepe myrtle which grew to tower over the two-story house. An interesting event occurred at that house in 1924. Brother Perry was attending church at First Baptist with Reverend J.M Dawson providing a sermon. A deacon of the church approached the reverend and whispered into his ear. Dawson stopped his sermon abruptly and asked, “Is Bert Perry in the congregation? If he is, Burt, your house is on fire.” Then, the Reverend went right back to his sermon and Perry, who HAD been in the congregation, quickly left. His house was mostly burned and the costs were covered by insurance. 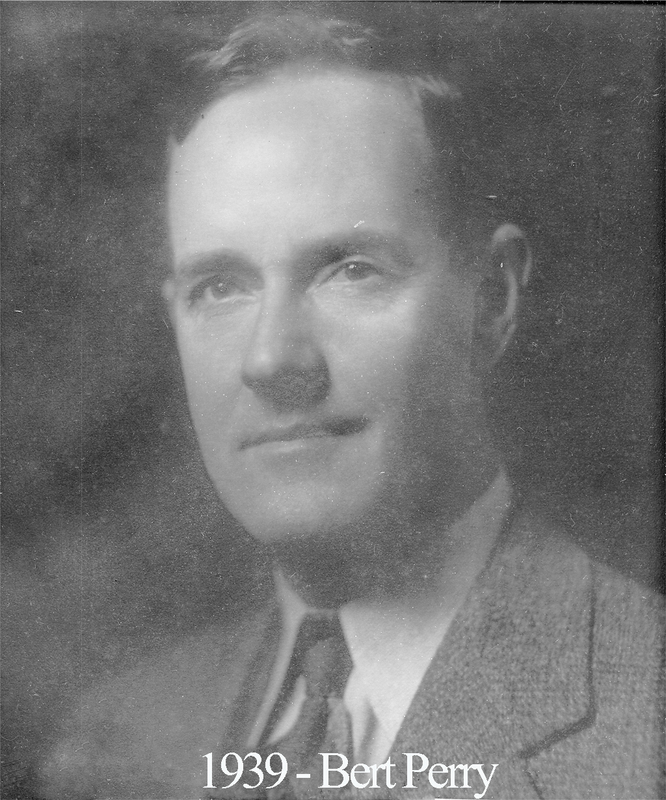 In the late 1920s, Perry was elected to the Water Commission and alongside Brother Alva Bryan, led Waco to creating the first version of Lake Waco. During the 30s, Brother Perry owned a lodge/cabin on the lake that was often used for various community events. In 1949, his health began to decline so he resigned from the bank and moved home to Hamilton before dying of a heart attack in May of 1951. In remembering him, the brothers of Waco 92 recalled that Perry was “almost always Treasurer of at least one or more organizations, to which offices he unfailingly gave earnest and capable support.” He was also Eminent Commander of Waco Commandery No. 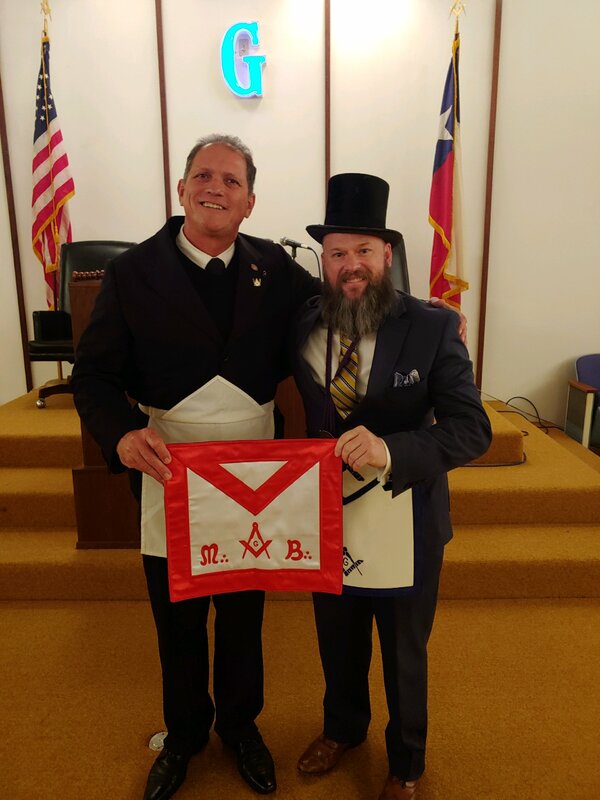 10 in 1928 and as such, Perry attended the 75th Grand Conclave of Texas Knights Templar. I find your bios on past masters interesting. I a PM at Mart 636. I work at Wilkirson Hatch Funeral Home I enjoy pulling the funeral records of some of 92s PMs as we have records going back to 1925. Very interesting details of Burial and Service Details. Thank you for the kind words, Leonard. Consider visiting us one Thursday evening! Hatch Bailey’s son was a childhood friend of mine. Waco funeral homes have a long history of masons working in and/or owning them. It is nice to hear you continue that tradition. One of our recent new Master Masons also works in the industry. I bet those burial records are rather interesting. I have seen our records about some of the burial services for those early masons in town. Sometimes, the entire city would shut down and a somber parade would walk from the lodge to the cemetery and various organizations around town would participate. You mention our articles on Past Masters. Be sure to also check out the ones about our charter members and our otherwise notable members. It is a work in progress. Thank you for your kind words.